Corey brings us the final block of the Blockheads II series. 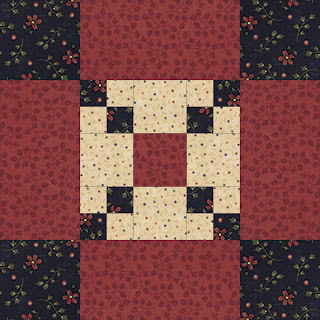 Simple 4-patches within a 9-patch are fun and easy. The perfect end to 52 weeks of blocks. 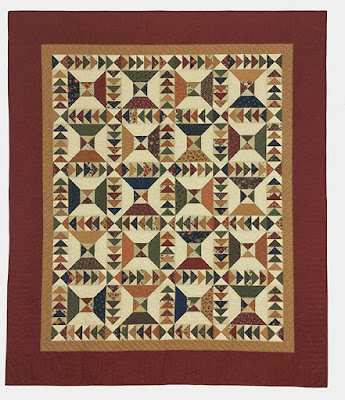 I chose a color placement similar to the pattern using my red, tan and blues from a new line, Milestones, showing at Spring Market. 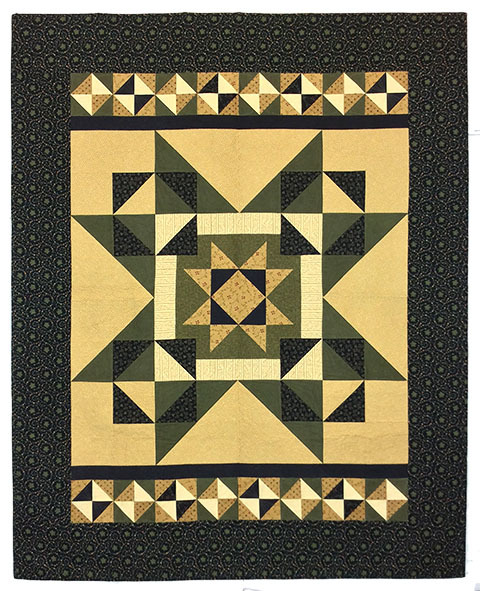 I've been working on a layout for my blocks (if I ever get them pieced) and have settled on using a neutral tan sashing between some of the blocks for separation. 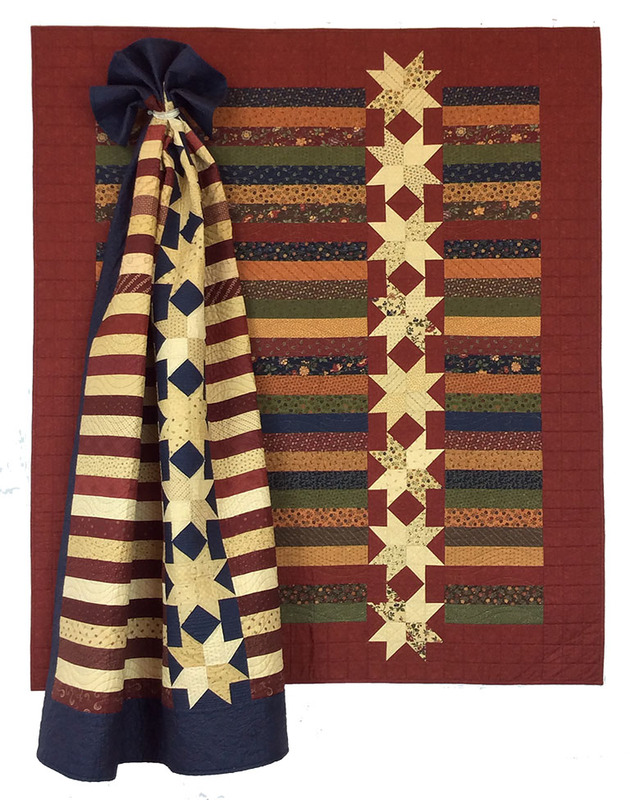 I love how the red/tan/blue of the different fabric lines is all coming together but I felt like it needed some breathing room between some of the busier blocks. 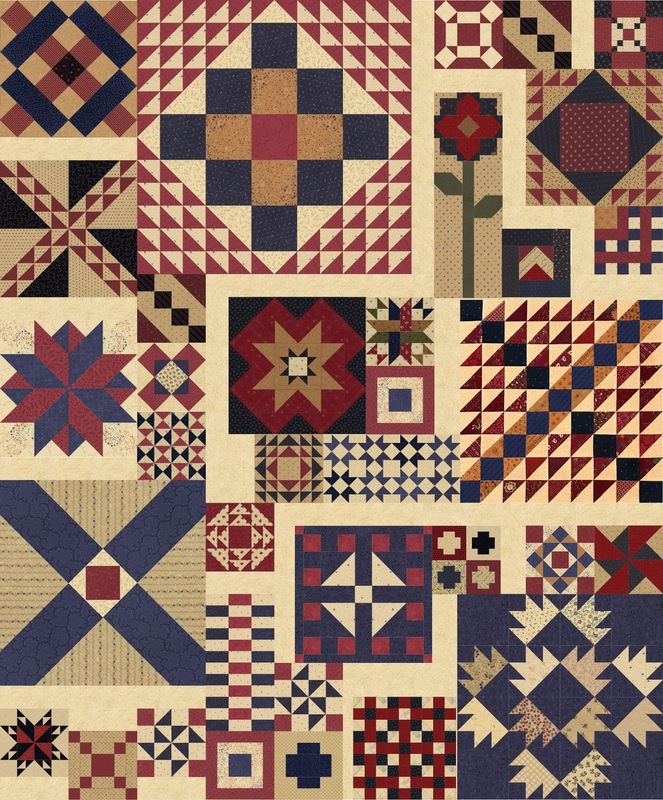 This quilt is so fun with all the assorted block sizes this time around. I still have a few to add - and will probably rearrange a dozen times, but I'm loving this scrappy project. I hope you all have enjoyed Blockheads II. It's been a blast! 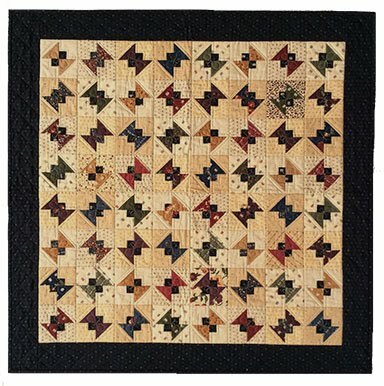 If you love a block-of the month like I do, be sure to stay tuned for the reveal of my 20th anniversary quilt later this month. 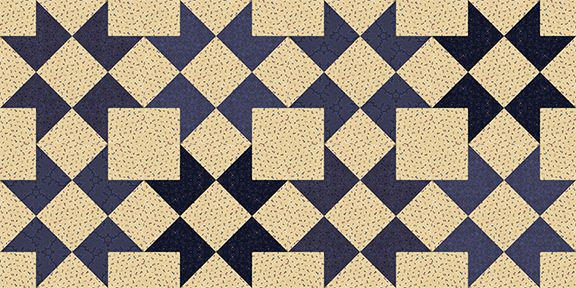 I'm celebrating 20 years of designing fabric with Moda and wanted to do it up right. Twenty blocks over 10 months with 2 months to finish. Plan to piece along with me in 2020! Be sure to see what the other designers are up to this week. 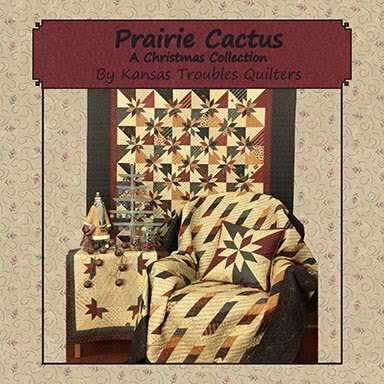 I'm sure alot of them actually have a quilt finished to show you! 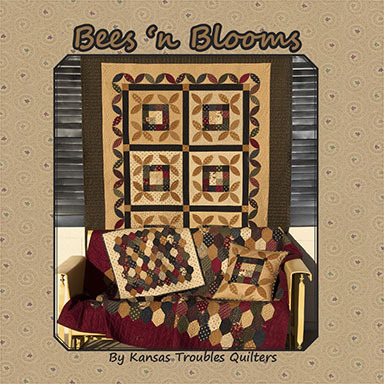 My newest Kansas Troubles' fabric collection, On Meadowlark Pond, was just begging for a sweet spring charm quilt. 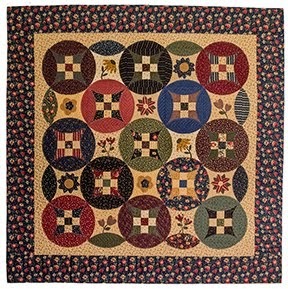 I love these little traditionally pieced baskets with easy fused handles for a fun start to the season. 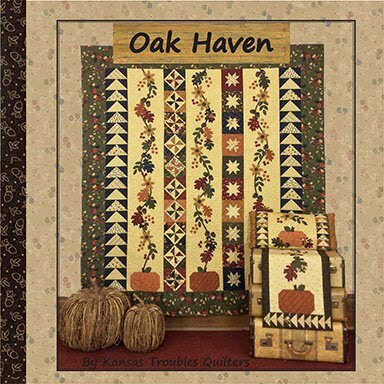 Our Meadowlark Baskets kit includes an On Meadowlark Pond charm pack, fabrics for quilt top and binding, plus charm pattern. 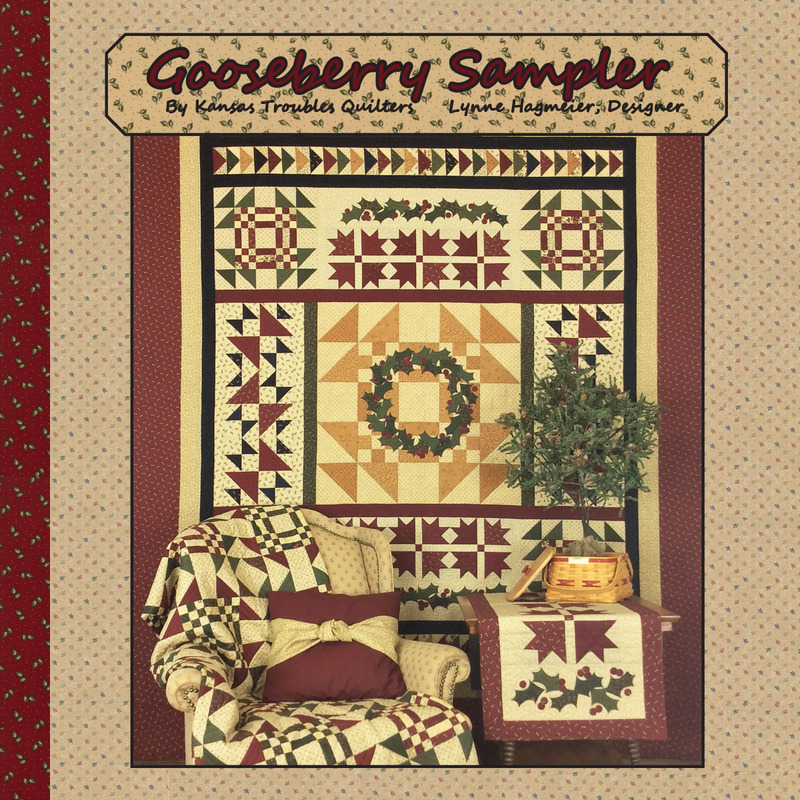 For our KT April Special, we're offering the kit for only $28 plus FREE SHIPPING ($34.50 retail.) 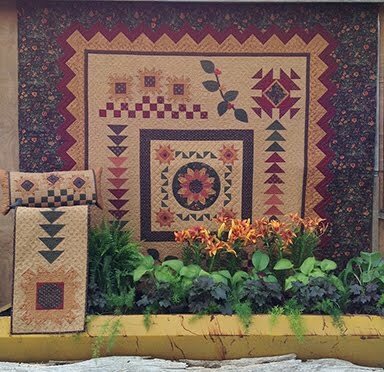 Click HERE to order your Meadowlark Baskets kit today! 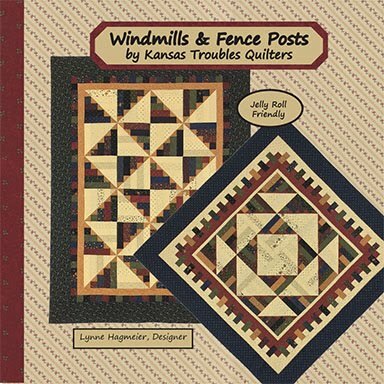 Check out all the On Meadowlark Pond projects and kits at ktquilts.com. Tiny stars in a row sparkle and shine in Lisa's classic style. I've enjoyed challenging myself to working with smaller pieces and totally love the result. It's worth the effort. 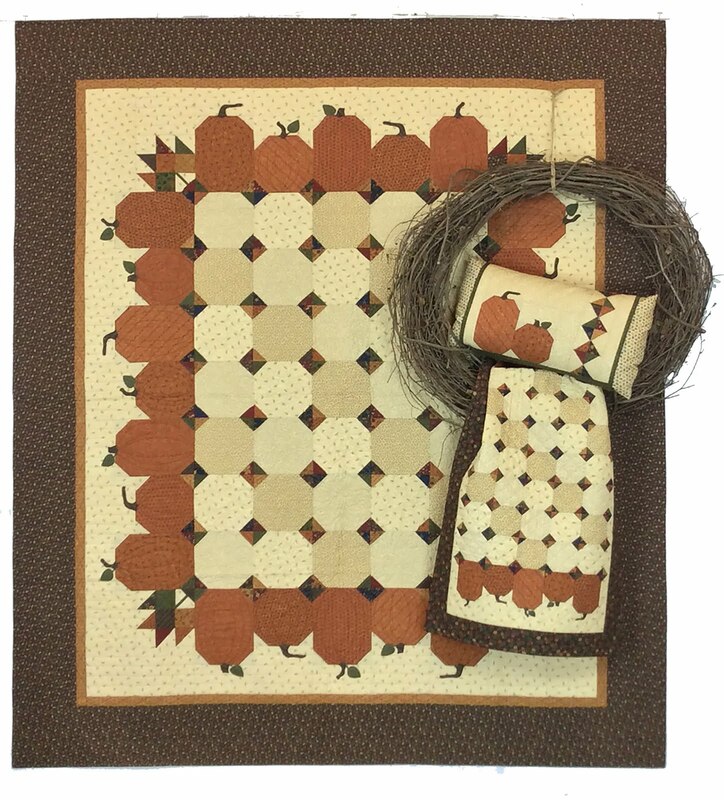 Try Lisa's Power Star with instructions on her blog HERE. Only one more block before we're done! 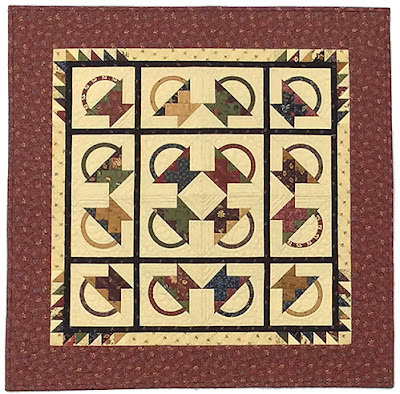 For more from all the Blockheads II designers, check in on their blogs. 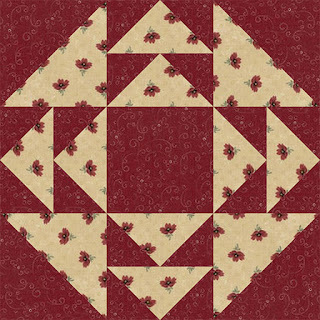 Sherri offers a great filler block that could be pieced in a square, as shown, or two rows of eight, or four groups of four, to sprinkle across your quilt where you need them. 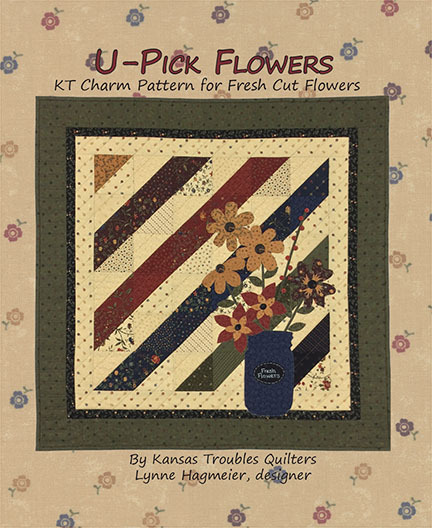 Fabrics shown are from On Meadowlark Pond, available now, and my new KT Favorites III collection due in May. 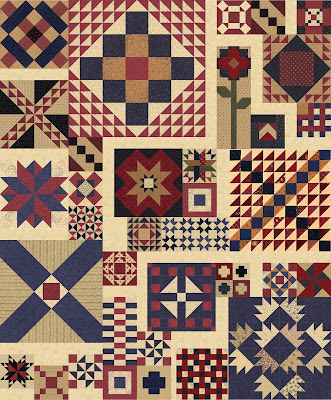 Find Sherri's Vintage block HERE. 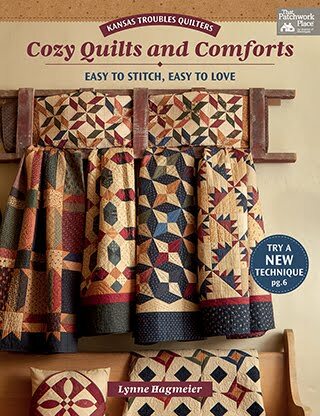 Jenny and I are still hanging out in sunny Florida for a 3-day workshop event at Flash Sew & Quilt in Naples. 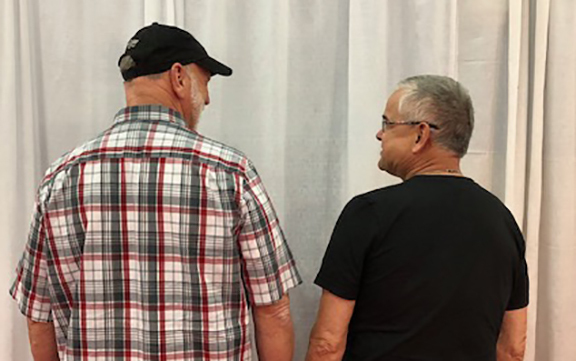 Ron was so happy to see Robert after a week on a cruise ship with hundreds of ladies. This is their pose when I asked for a picture of them for the back side of our logo bags for upcoming retreats. You can see why their shared dry wit makes them good buddies. My grandaughter, Aleece, spent her spring break with me on the cruise to give Gpa a break (he's not very fond of his bed moving). It's been a wonderful time for catching up among friends and soaking up the sun after a bitterly cold winter in KS and MO. Jenny and I choose to teach events together to make time for each other in our busy lives. It doesn't hurt that the guys enjoy each other's company, as well. We also love hanging out with two of the most energetic quilt designers we know, Barb & Mary of Me and My Sister Designs. Check out their website HERE. 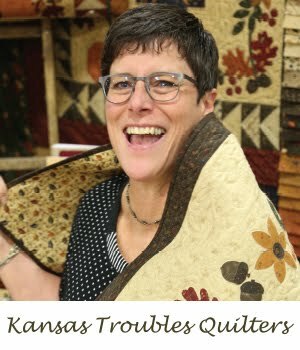 Join all four of us for 3 days of quilting, demos, trunk shows and fun at my KT & Friends Retreat in Hamilton, MO, October 19-22. 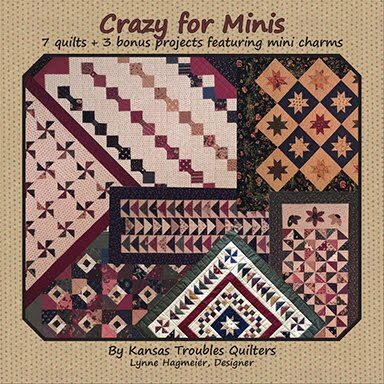 We'll take over the newly constructed Hamilton Inn with plenty of space for 100 quilters. Contact Kathy at krlimpic@gmail.com for more information. A simply fun block by Jo will add interest and movement to our Blockheads quilt. 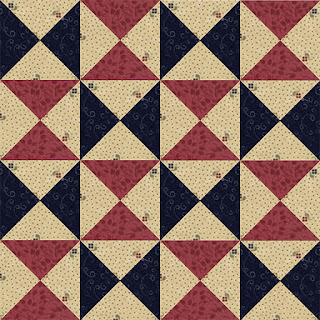 I pieced my block in keeping with my red/tan/blue color scheme. 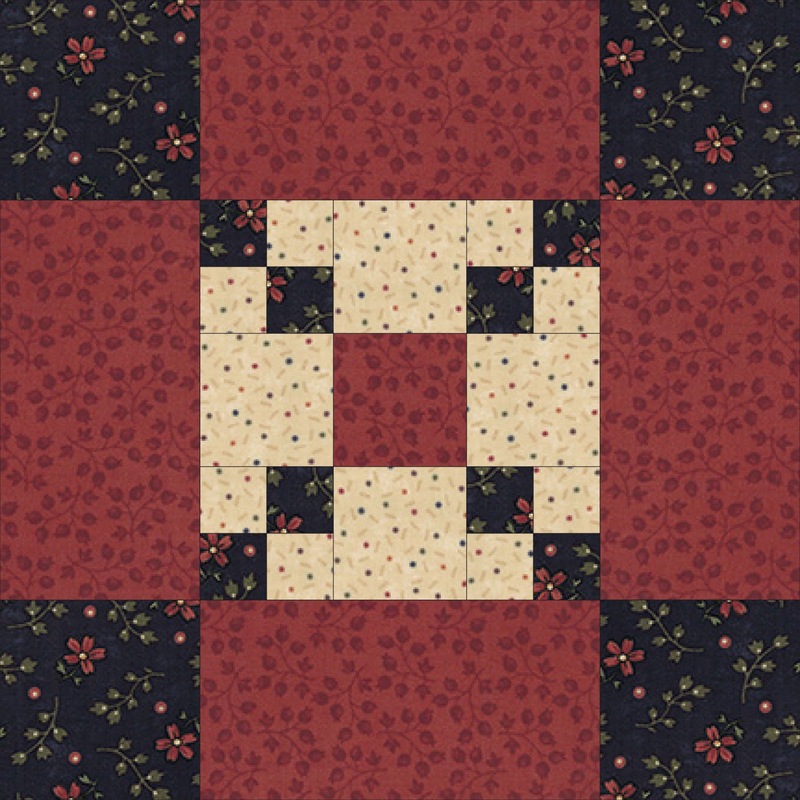 I chose a red and tan from my new On Meadowlark Pond fabric collection, in stores now. Find instructions for Jo's block HERE. 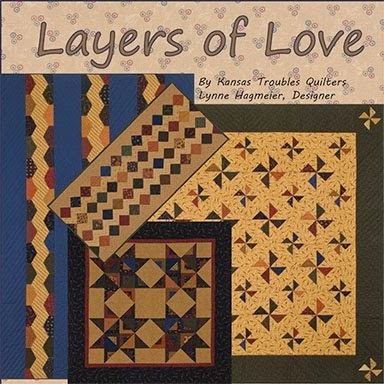 As I write this, I'm on a ship in the Caribbean, playing with a group of quilters from all over the country (and Canada) with my quilting buddy, Jenny Doan. We even have a few Blockheads with us! 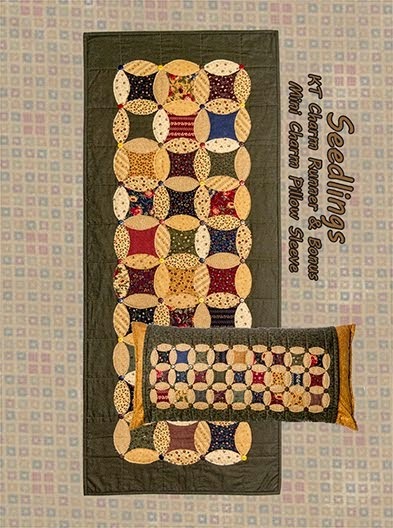 My project is called Circling Geese featuring my Layered Patchwork technique for making the simplest flying geese EVER! 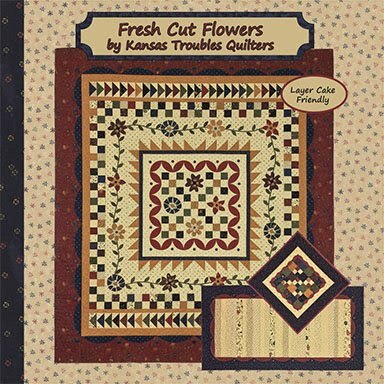 If you'd like to learn my Layered Patchwork technique and more simplified quilting methods, I hope you'll consider joining us for my KT & Friends Retreat in Hamilton, MO in October. 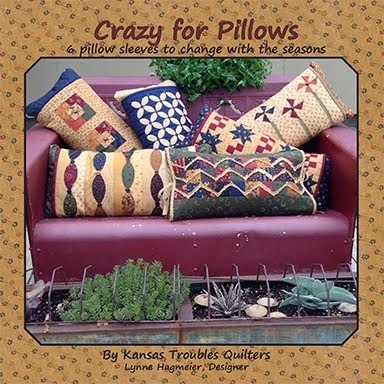 Jenny and I will be joined by the dynamic and funny design team of Barb & Mary of Me and My Sister Designs. 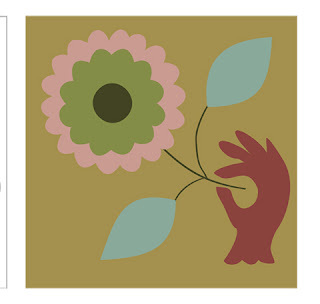 Join our Facebook page to keep up with all the latest news and sneak peeks of upcoming projects. 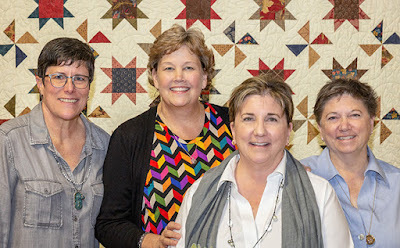 For more information or to sign up for our mailing list for future events, contact our Retreat Coordinator, Kathy, at krlimpic@gmail.com or call 816-377-9699. 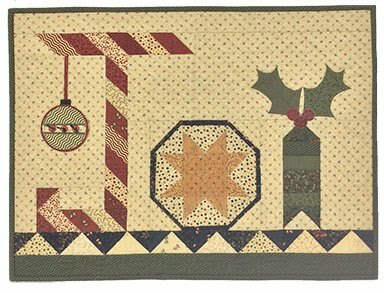 Laurie designed a lovely friendship block this week that expresses our sentiments to all of you over the past weeks - quilters sharing their gifts with other quilters. 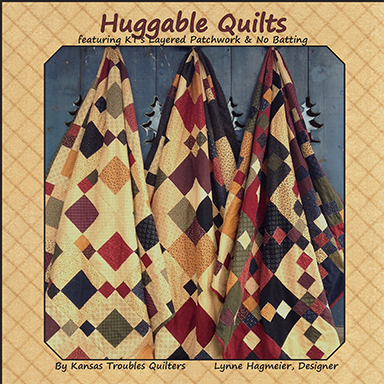 Our goal with Blockheads II was to bring together diverse Moda designers with a world of quilters to expand all of our quilting horizons. I've loved every step of the journey. 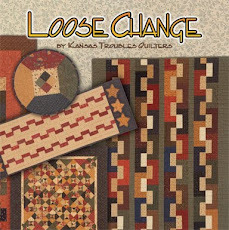 Find Laurie's instructions/templates for Ann Arbor HERE. 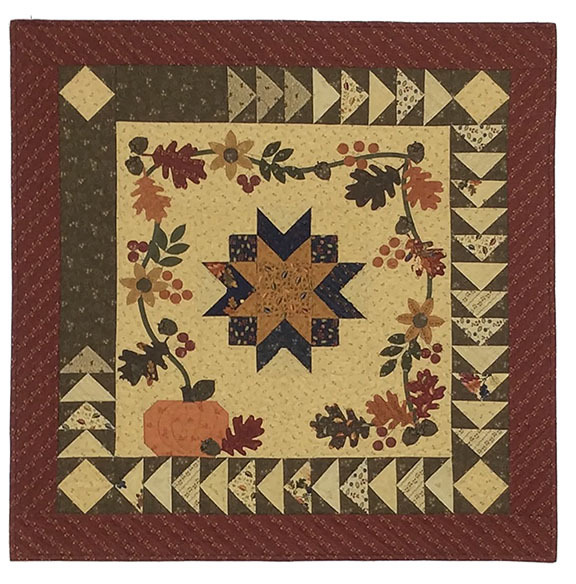 Jan's lovely bird in a basket block is a delightful applique accent for our Blockheads II quilt. 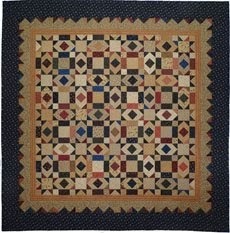 However, I didn't get mine completed before needing to pack for a quilting cruise next week. 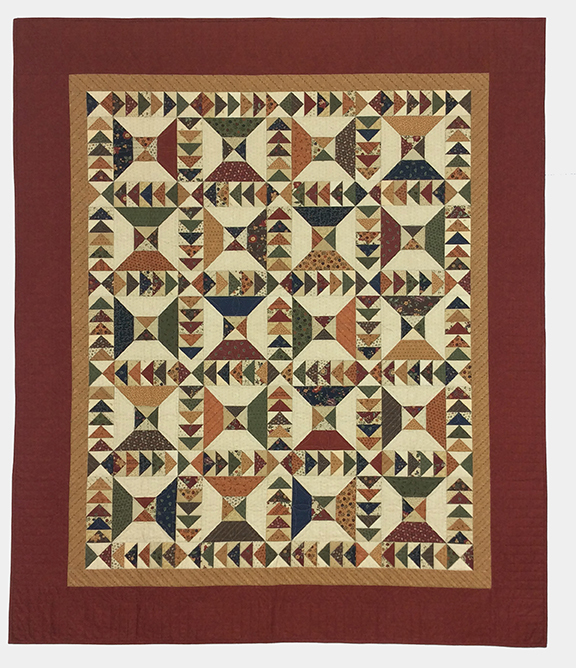 When I make mine in the red/tan/blue palette I'm playing with, I think the blue basket with a red bird is perfect. Thanks, Jan, for another wonderfully primitive block. 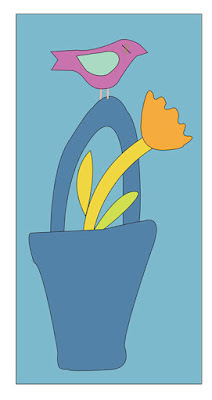 Find instructions/templates for Jan's Bird Basket HERE. We're down to the last few blocks. Don't miss a thing! Here are all the Blockheads' info for the final weeks.